Established in 1899 to service the then burgeoning local quarrying and lead mining industries with quality work boots, William Lennon have been manufacturing their ‘ruff-lander’ and ‘A L White’ branded footwear in their current Peak District premises since 1904. 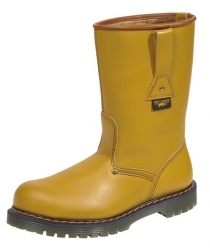 They are now the only remaining heavy duty safety, foundry and agricultural boot manufacturer in the UK. They are also stockists and distributors of other footwear brands and styles, some of which like Solvair boots and shoes are made in the UK but others, like CAT, are not. 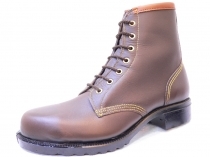 William Lennon are manufacturers and distributors of men’s industrial, agricultural and country footwear – steel toe cap, safety boots, safety shoes, work boots and rigger boots, including some specialist items such as large sizes, vegetarian and vegan styles and lightweight composite toe boots. 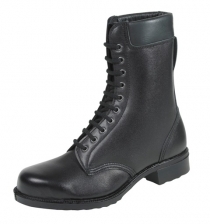 As well as the occupational footwear they run a range of dealer boots, shepherds boots and Solovair boots and shoes. 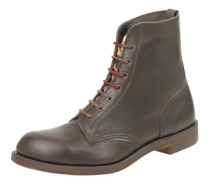 Their prices are very competitive and include free P & P.
William Lennon have fab range of boots and are well worth a look. I have a pair of Rufflander S14 boots and they are very comfortable. 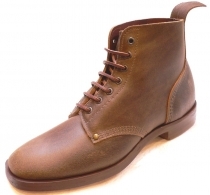 They also make a couple of pairs of boots for HebTroCo and you can see some of the William Lennon factory in the Peak District in a HebTroCo video at https://www.facebook.com/hebtroco/videos/599313270409035/. 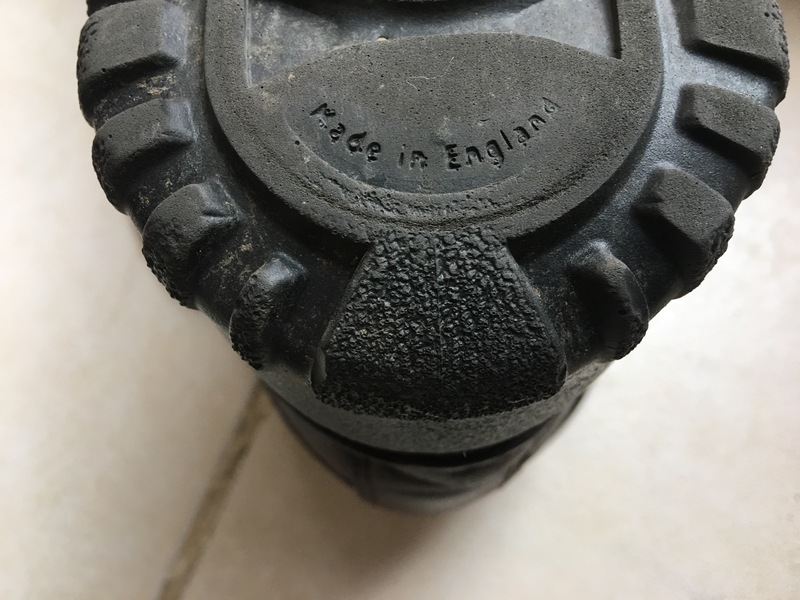 This entry was posted in Boots, Footwear, Safety Boots, Shoes, William Lennon and Co. and tagged Made in England, Mens Boots, Safety Boots, William Lennon and Co. on December 15, 2012 by ukmade.